BioWare has released the first in a series of narrated video primers for upcoming co-operative action RPG Anthem. This video, titled 'Story, Progression, and Customization', offers information on the game's premise as well as a breakdown of the various types of 'javelin' exosuits available in the game. 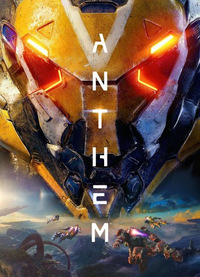 If you don't already know what Anthem is all about, this looks to be a good way to see a condensed overview for yourself. Anthem is set to release for PC, Xbox One, and PlayStation 4 on February 22, 2019. In case you missed it, you can check out 'Lost Arcanist' mission gameplay and PC requirements here.